1) Bus from Hakone-Yumoto to Moto-Hakone Just left outside the station of Hakone-Yumoto (see the picture here above) take the Hakone Tozan bus to Moto-Hakone (35 minutes, line H) where you get off. There is a bus every 15 to 20 minutes. I think if you count 2.5 hours to get to Tokyo from Hakone you're good. 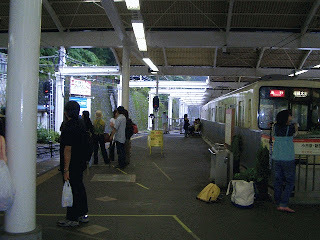 The trains from hakone to odawara come every 15 minutes. The shinkasen from odawara to Tokyo station is under 2 hours.